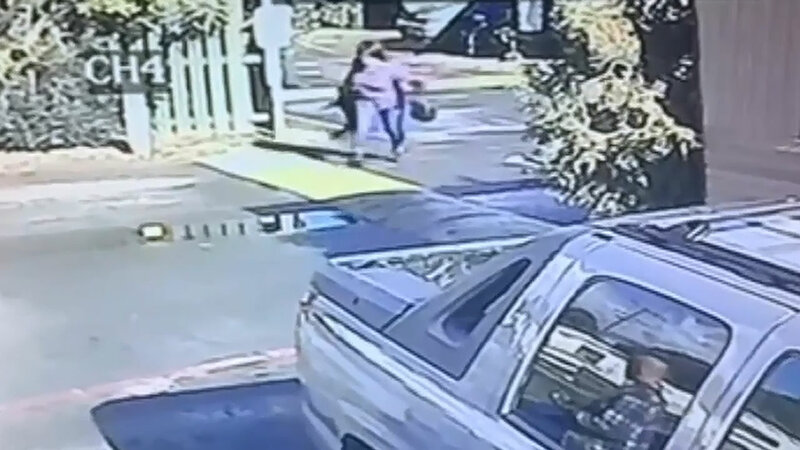 FAIRFIELD, Calif. (KGO) -- The search continues for a woman seen on tape throwing a dog in Solano County. Security camera video shows the woman, identified as Brandi Chin, tossing her pug and the dog rolling over and over. Chin's ex-boyfriend, who's seen picking up the dog, says this happened during an argument. Chin's last known location was Vallejo but she hasn't been found. She could face animal cruelty charges. Fairfield police and Humane Animal Services want to know if Chin has been violent with her dog before. They're counting on the public to help find them. Fairfield police are looking for a woman who was caught on camera throwing a pug in a fight with her then-boyfriend.